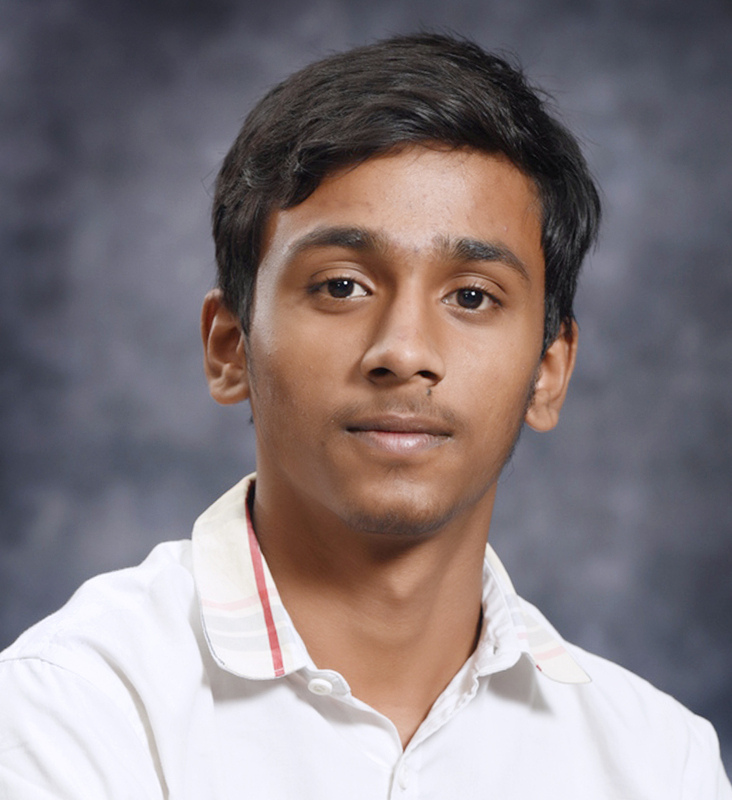 Aman Kumar CRICKET UNDER-17 (BOYS) INTERNATIONAL ENGLISH OLYMPIAD IX PARTICIPATION International rank - 49 Participated in Cricket under-17 tournament at Distrcit Level Secured international rank of 49 in International English Olympiad. Aditi Malhotra OLYMPIAD III IX SECURED 9TH POSITION IN ZONAL LEVEL IN INTERNATIONAL GENERAL KNOWLEDGE OLYMPIAD CONDUCTED BY SOF. 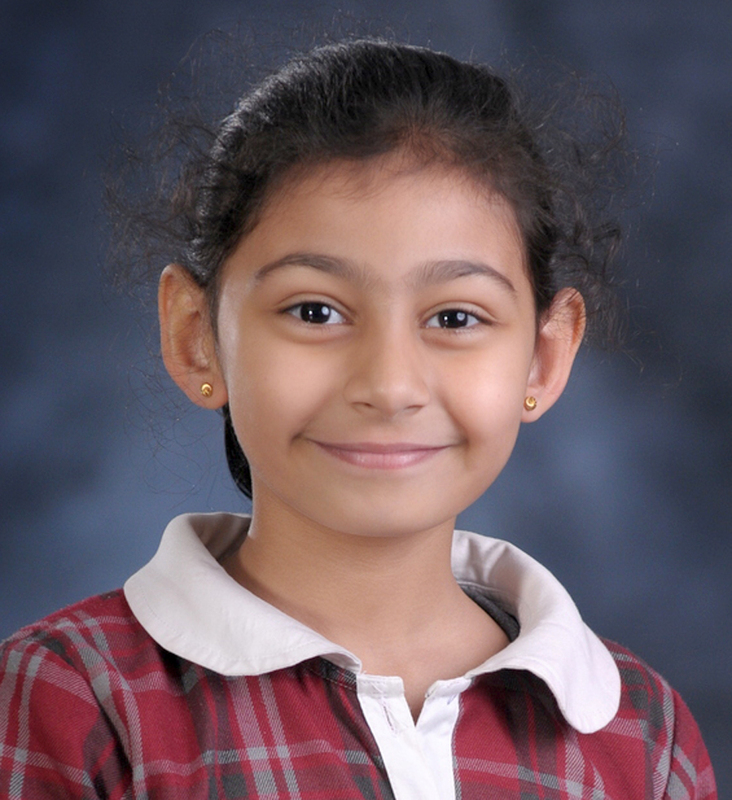 ISHITA SHARMA FRENCH OLYMPIAD / FRENCH OLYMPIAD XI GOLD MEDAL / SILVER MEDAL Won Gold Medal in French Olympiad conducted by Prayatna Educational Society and Alliance Francaise de Rouen, France. 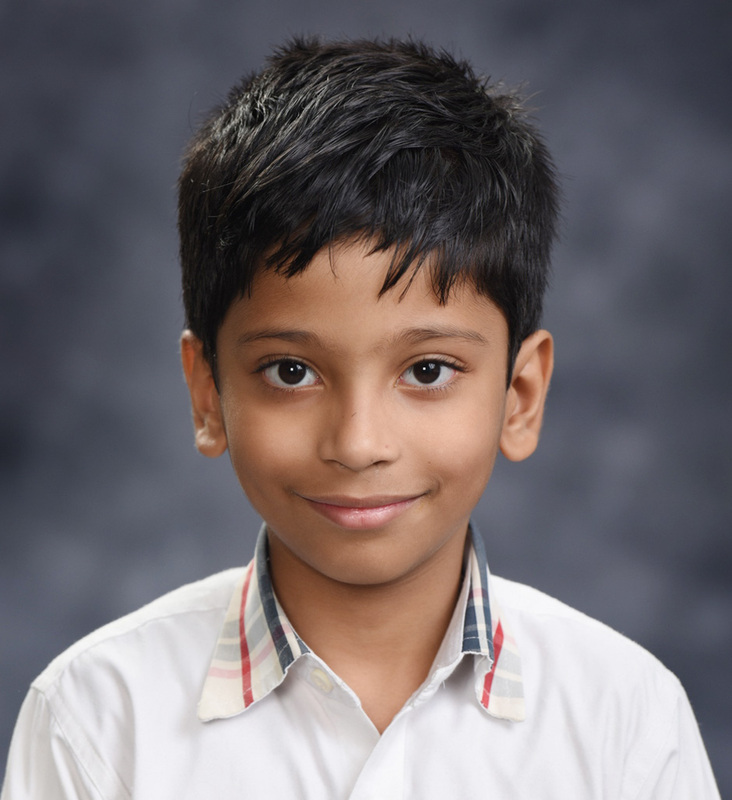 Won Silver Medal in French Olympiad conducted by Prayatna Educational Society and Alliance Francaise de Rouen, France. 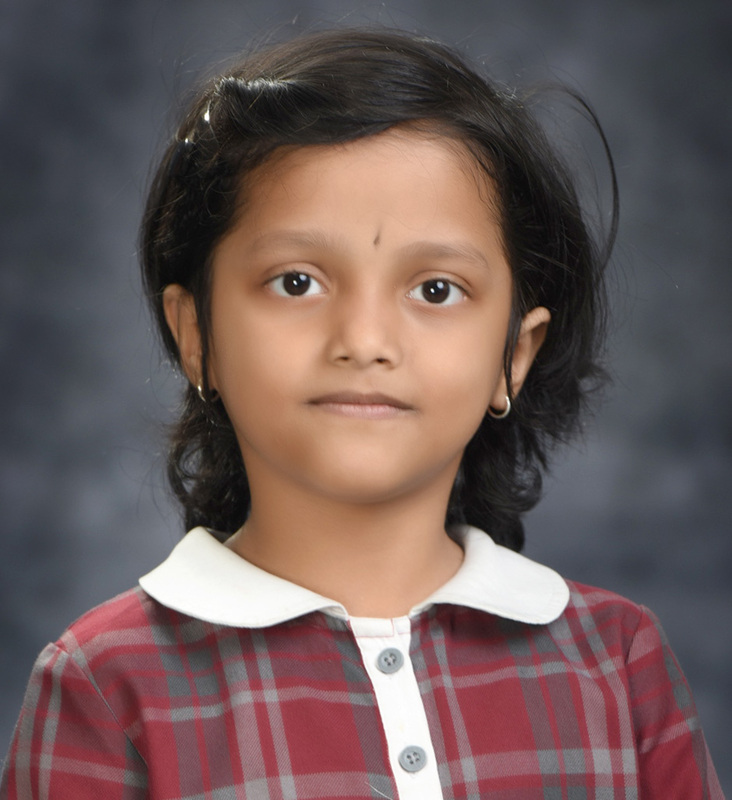 ANAHAT CHHABRA INTERNATIONAL ENGLISH OLYMPIAD II 28TH RANK/ GOLD MEDAL Won Gold Medal and 28th Rank in Zonal International English Olympiad conducted by Science Olympiad Foundation (SOF). 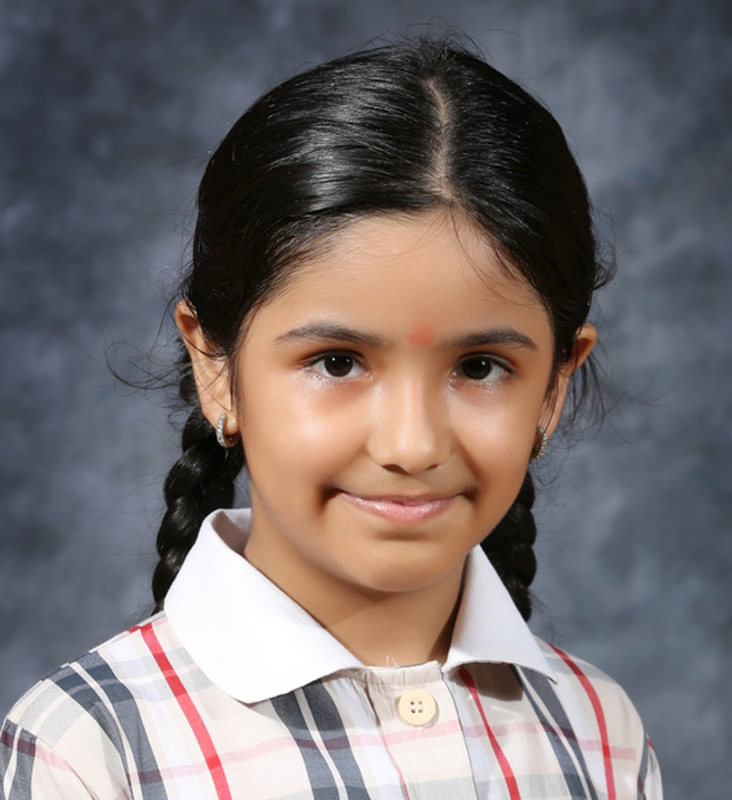 SHIVASYA SHARMA INTERNATIONAL ENGLISH OLYMPIAD II 26TH RANK/ GOLD MEDAL Won Gold Medal and 26th Rank in Zonal International English Olympiad conducted by Science Olympiad Foundation (SOF). 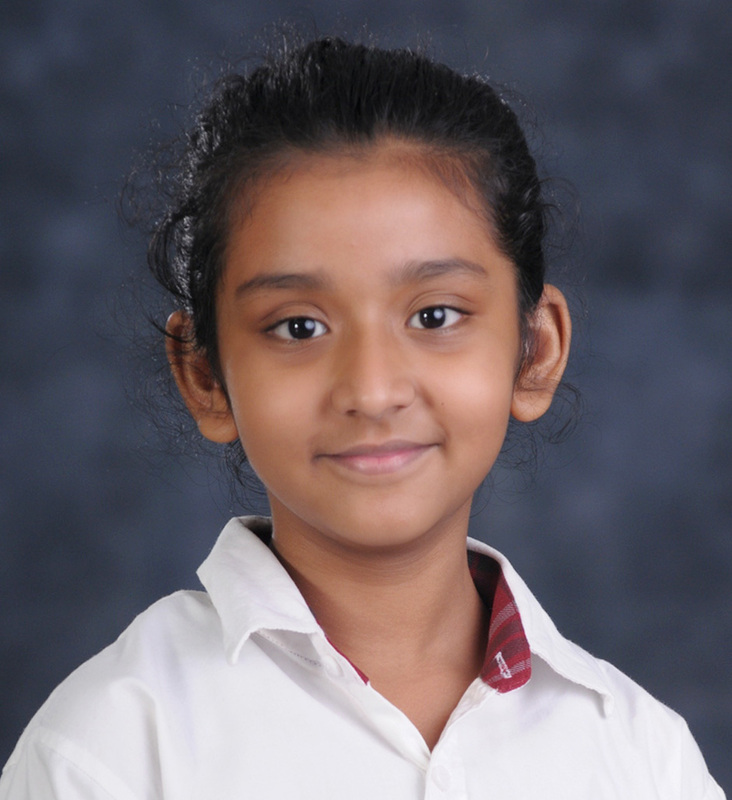 PRANATI S MENON INTERNATIONAL ENGLISH OLYMPIAD II 24TH RANK/ GOLD MEDAL Won Gold Medal and 24th Rank in Zonal International English Olympiad conducted by Science Olympiad Foundation (SOF). 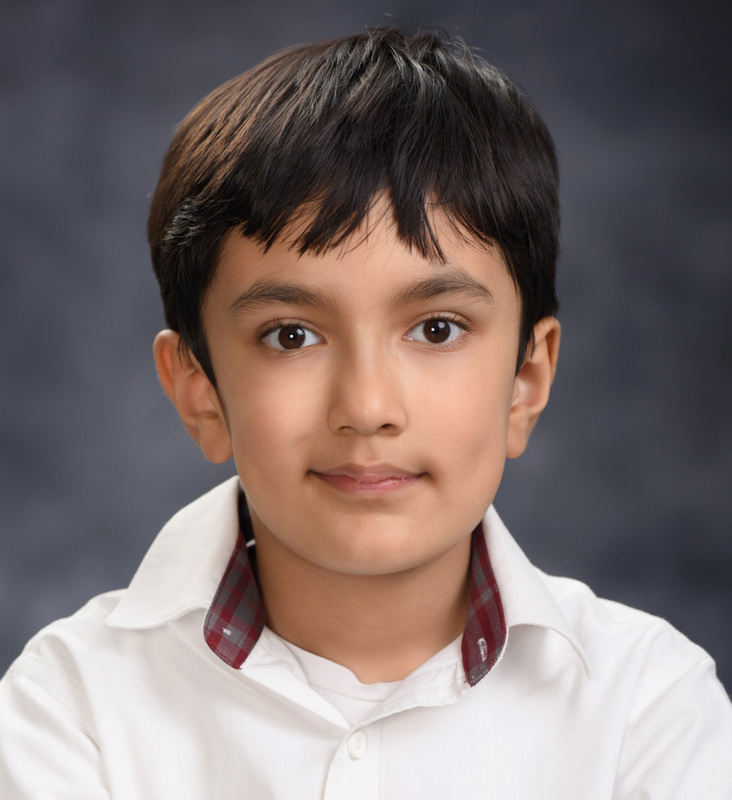 SARTHAK JAY SINGH NATIONAL SCIENCE OLYMPIAD II 20TH RANK/ GOLD MEDAL Won Gold Medal and 20th Rank in Zonal National Science Olympiad conducted by Science Olympiad Foundation (SOF). 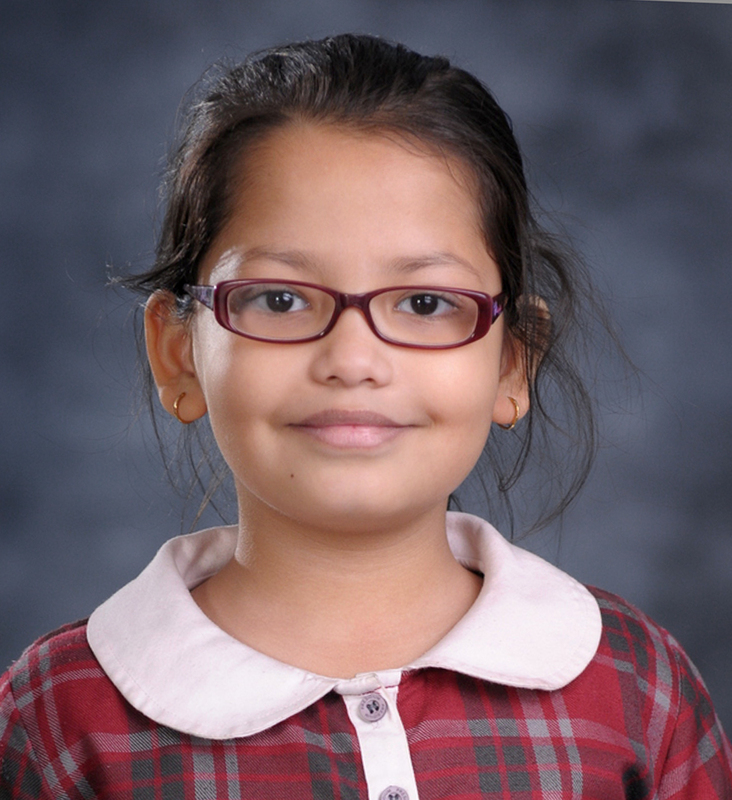 SHRAVANI SINHA INTERNATIONAL ENGLISH OLYMPIAD / NATIONAL SCIENCE OLYMPIAD IV 17TH RANK/ GOLD MEDAL / 21ST RANK/ GOLD MEDAL Won Gold Medal and 17th Rank in Zonal International English Olympiad conducted by Science Olympiad Foundation (SOF). 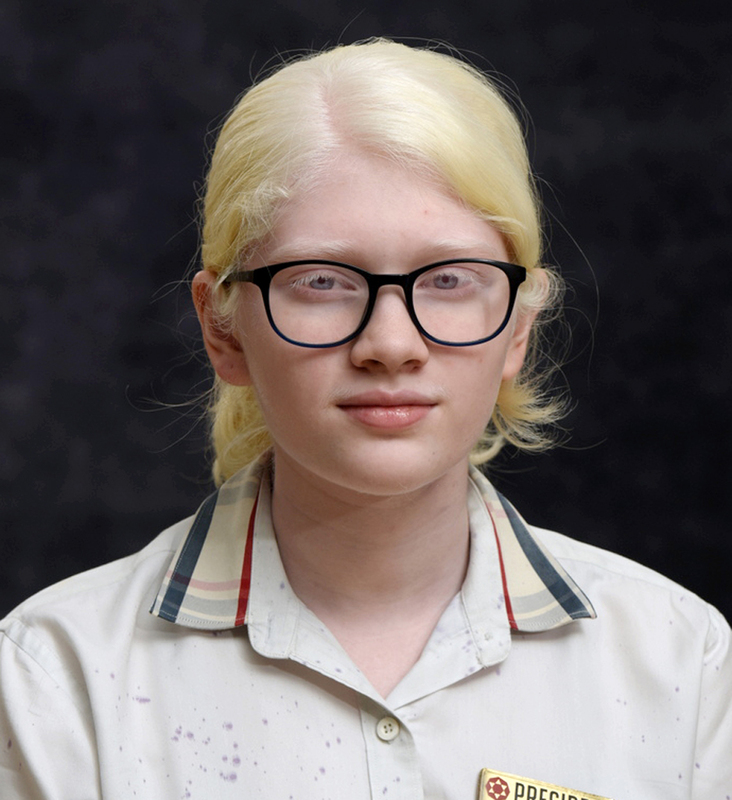 Won Gold Medal and 21st Rank in Zonal National Science Olympiad conducted by Science Olympiad Foundation (SOF). 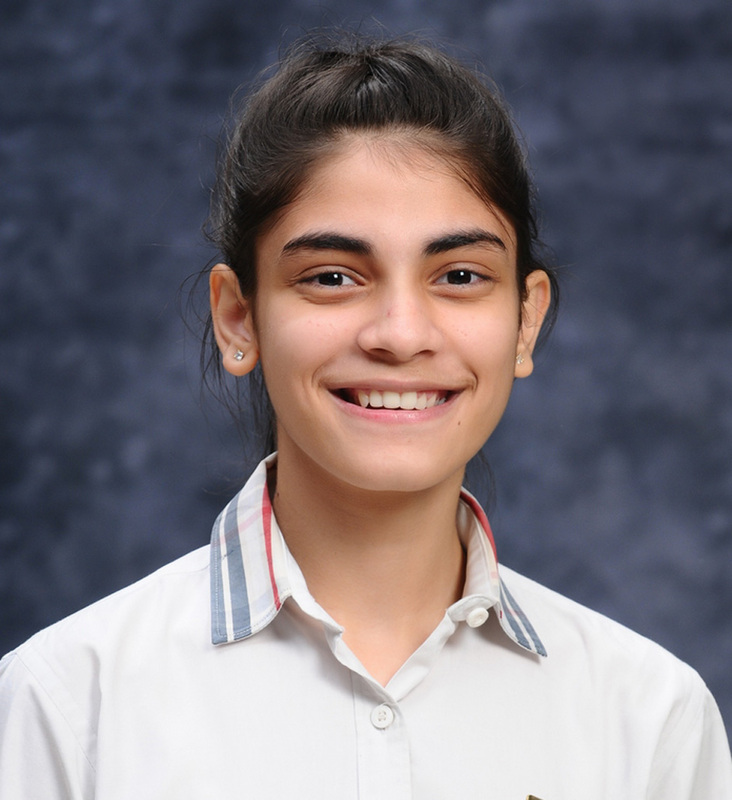 AVANI AGARWAL NATIONAL SCIENCE OLYMPIAD III 16TH RANK/ GOLD MEDAL Won Gold Medal and 16th Rank in Zonal National Science Olympiad conducted by Science Olympiad Foundation (SOF).